The tale of Ben Affleck's tenure as Batman has been one of the greatest and most annoying will-they-won't-they romances in the history of Hollywood. 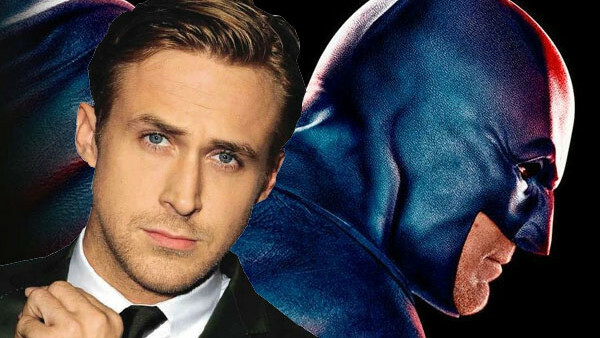 Now, after three performances as the Caped Crusader, rumour has it he's not returning for Matt Reeves' The Batman, which has naturally kicked up a hornet's nest of rumours surrounding his replacement. Despite the baggage that comes with playing Batman (it's hurt some careers while helping others), it's still one of the true crown jewels of characters left to play with decades of lore behind him and a guaranteed major box office haul. Anyone with aspirations to really hit the top of the A-List would be mad to turn it down. So who are the contenders so far, according to rumours and which of them would be best? 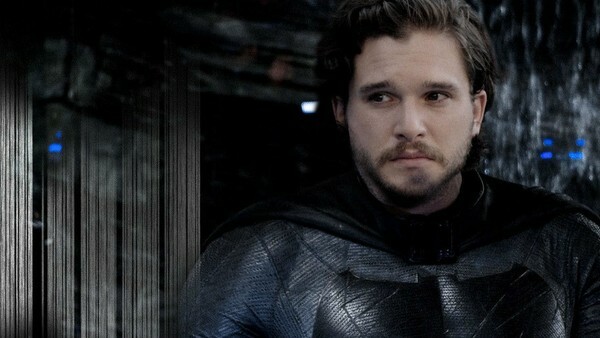 There's no denying that Kit Harington has done incredibly well for himself as Jon Snow on Game Of Thrones: he has managed to completely own the role despite never really needing to show too much range The character is more about presence and likeability, though, and as long as he lives up to the mythology of Snow, he'll always be a winner. 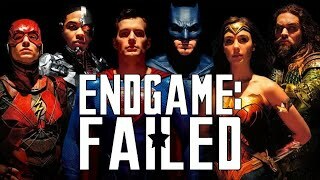 Of course, the same could be said of Batman, but there are more subtle nuances required in the role of Bruce Wayne that might well test him too far. The point, though, is that he hasn't really proven that he could take on the duel role and casting a Brit wouldn't be a smart move at this stage. He'll get big roles off the back of Thrones, but this shouldn't be one of them.